ALL kind of jaf boxes easy way to repair without resisters 330, remove LVC244A and LPT cable. just injected cables on PC LPT port. first time my first jaf box repair successfully. 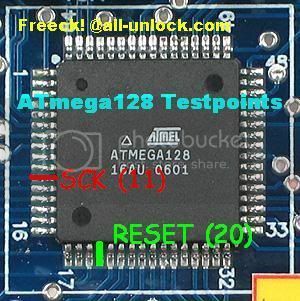 Signals SCK and RESET are soldering into the atmega 128 IC (don't make over hot soldering) and injected to PC LPT port. RJ-45 cable plugged into JAF SERVICE CABLE PORT. Signals MOSI and MISO are direct come out other side of RJ-45 cables. 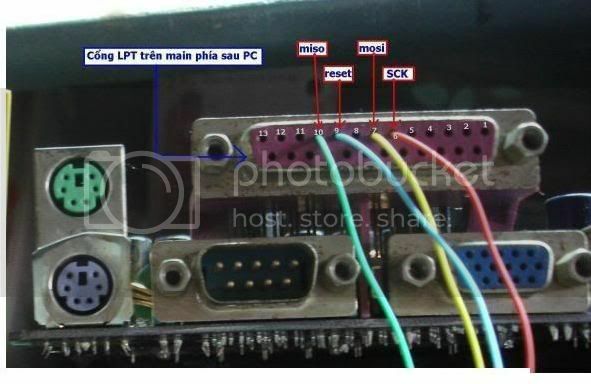 is very easy, the MOSI and MISO are in RJ45 cable, that connect in the pcb. STEP 3-- Go ) and write "UPDATE FW"
Now are ready for working your jaf box testated to 100% and work with ALL the pcb in the market. 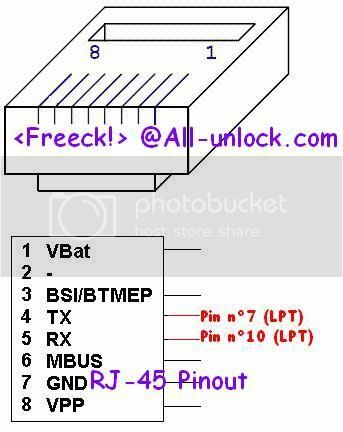 in this future try to re-write jof box and update box firmware with jaf 1.98.63 or 1.98.66 bete with orijinal p-key,hope your problem solved. here is jaf box original program file and ponyprog program.